Google Chromebook users sometimes have a hard time convincing Windows, Mac and Linux users why their laptop is a worthy purchase. This is because many people think that Chrome OS can't do much of the stuff the usual desktop OS can do. After all, it's just a browser in a laptop, right? Well, not quite. 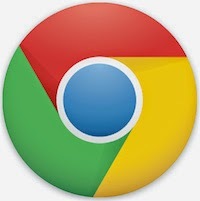 Chrome has quietly evolved from a simple web-browser to a complete desktop powerhouse that has a plethora of applications to boast of. Also, many of these applications run offline. Well, but what about games then? Can Chromebooks handle gaming? Well, they are not as good as Windows if you want to run the latest Call of Duty title. However, they can offer some great fun with Chrome's little collection of classic games that even run offline. That's why, for all the Chromies who are jealous of the Windows gamers, we are listing some of the best offline games out there. When it comes to mobile games, Angry Birds still remains a classic. While its huge popularity has waned over the years, the game still holds a top spot amongst gamers young and old. A part of its appeal lies in its easy-to-use control. Just pull back the slingshot, that's all you have to do. The rest seems easy, well, at first. 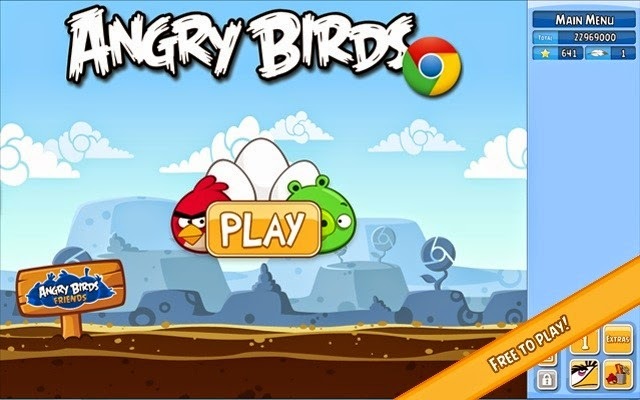 Angry Birds is a game that progressively gets harder as you keep playing it. What's more, it gets even more addictive bringing out the perfectionist in you who wants to get the best score. If you are planning on having a productive week, good luck. Entanglement is a popular puzzle game that has been around for quite a while now. What makes this game so special is its Zen-like ambiance that engages the player on a really deep level. The aim of Entanglement is to create the longest path possible by rotating and arranging a set of hexagonal tiles. You have to do all this without running into a wall thus adding a lot of challenge. Apart from letting you play on your own, Entanglement also has a multiplayer option wherein you can play against up to 5 people on the same computer in a hot-seat like variation. 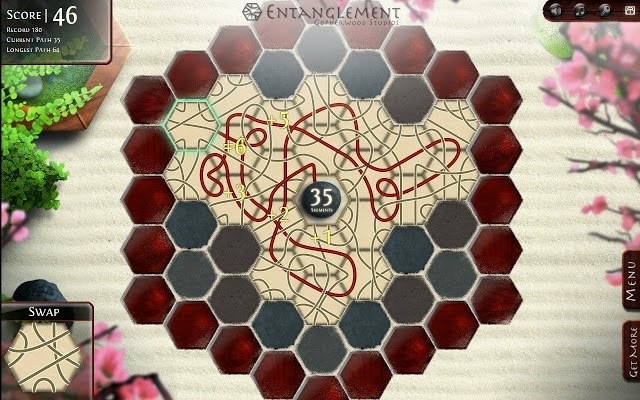 Even if you are not a big puzzle game fan, Entanglement is a title that definitely deserves a try. This game is ridiculously simple yet can get quite addictive as you keep playing it. 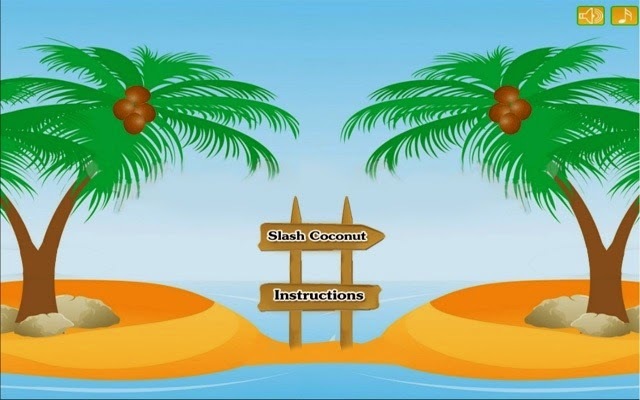 All you have to do is slash coconuts across the screen simply by using the mouse. That's all, and yet, you would be hooked to this game for hours to come. Go ahead and give it a shot. Feeding Om Nom on your smartphone? Now feed it on your desktop too. Bringing the same goodness of the mobile version, Cut the Rope for Chrome is a game that will keep you hooked for hours. No matter where you are, once you start this game, you'd probably not want to stop. 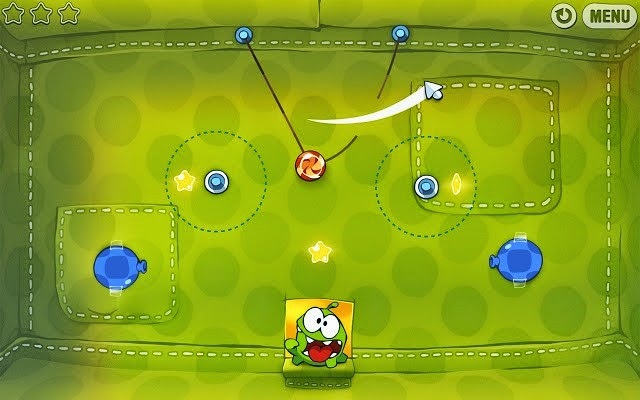 Winner of BAFTA award, Pocket Gamer Award, and Apple Design Award, Cut the Rope is a must-have for all Chromies. If you are a Windows user who's recently moved to Chromebooks, Offline Solitaire will help you deal with the nostalgia that comes with missing out on Solitaire. The hot favorite of every Windows user, Solitaire is a game you can keep playing for hours together. What's even better is that it's available on almost every Windows computer thus serving as a sneaky little distraction in your workplace. 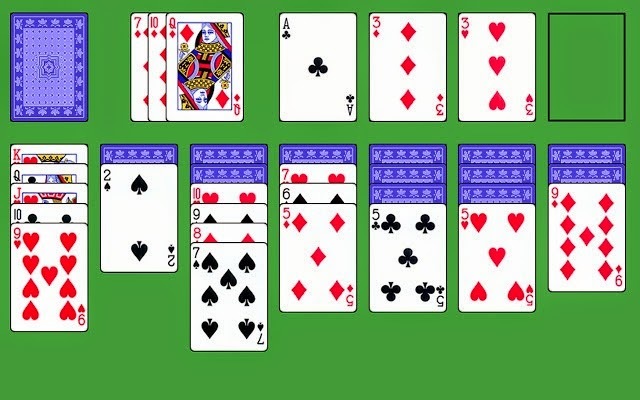 With no ads, or connection requirements, Offline Solitaire for Chrome offers pretty much the same features that you'll find on Windows solitaire. 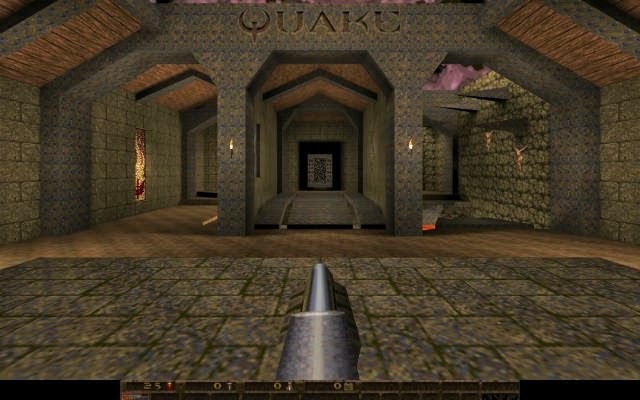 If you grew up in the late 90s, Quake was a phenomenon. The first-person shooter by id Software was a successor to the popular Doom series and since then the popularity of this game has spawned millions of loyal fans. With a dedicated offline version, Quake still lives on Chromebooks and Chrome browser. It is a must-have for all the old-school nerds who loved the 90's.